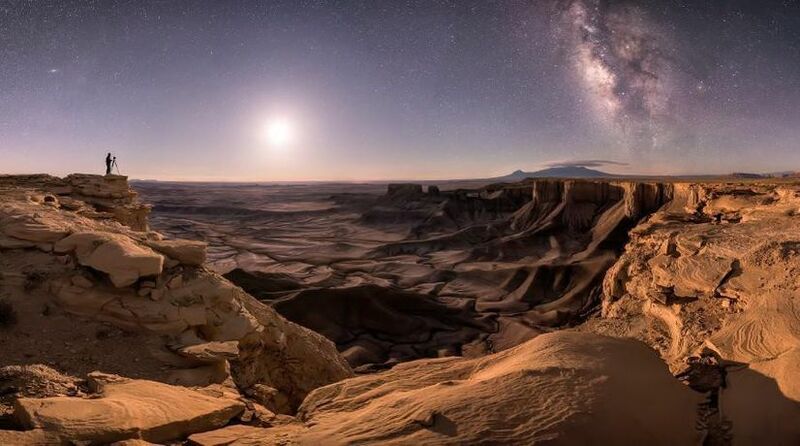 The Royal Observatory Greenwich’s hugely popular Astronomy Photographer of the Year exhibition celebrates the very best in astrophotography from around the world. Up to 100 images from the 2018 competition shortlist will be displayed at World Museum to coincide with the 50th anniversary of the moon landing on 20 July 1969. 2018’s competition received more than 4,200 exceptional entries from enthusiastic amateurs and professional photographers, taken from 91 countries spanning the globe. Shortlisted images included in the exhibition feature a mesmerising mosaic of the Great Orion and the Running Man Nebula; a magical scene of an Aurora Borealis exploding over the south coast of Iceland and a solar transit of the International Space Station between the massive sunspots AR 12674 and AR 12673.